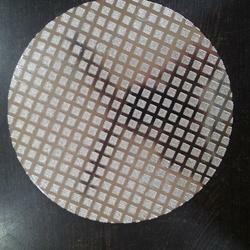 Prominent & Leading Manufacturer from Chennai, we offer electroplated diamond wheel, electroplated diamond cup wheel, electroplated diamond angle wheel, electroplated diamond radius wheel, diamond lap disc and diamond wheels. 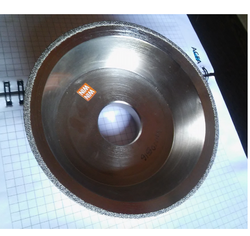 Due to the increasing demands of our clients, we are engaged in offering an extensive range of Electroplated Diamond Wheel. 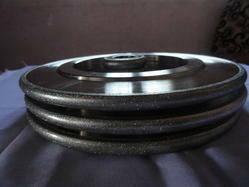 We are offering Electroplated Diamond Wheel to our client and our product is made of good quality. 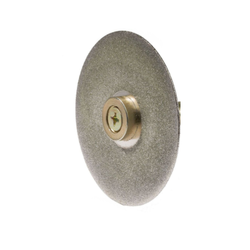 We are considered to be one of the leading manufacturers and suppliers of this highly commendable Vitrified Electroplated Diamond Angle Wheel. 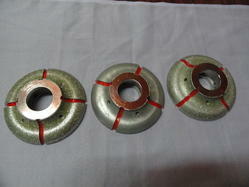 We are offering Electroplated Diamond Radius Wheel to our client. 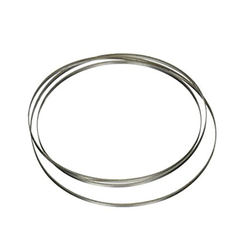 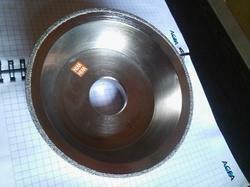 We provide the quality approved range of Re-Coating Diamond Bandsaw Blade to our valuable clients. 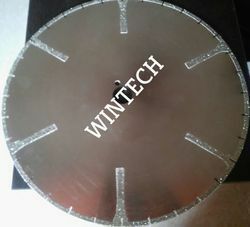 We are offering Diamond Cup Wheel to our client. 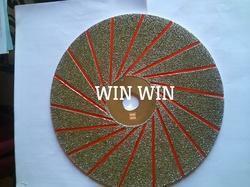 We are offering Diamond Cup Grinding Wheel to our client.